Greetings Family; and thank you for taking the time out of your lives to join us here at Making The Connection. Please join your Host Soke Haisan Kaleak and his co-Salim al-Rashid Hanshi, this Friday 1/29/2016 at 8pm as we bring you another thought provoking episode "When judging a student on forms or testing for belt ranking, what are some of the things that you are looking for?" Your thoughts and opinions are always respected on this program. 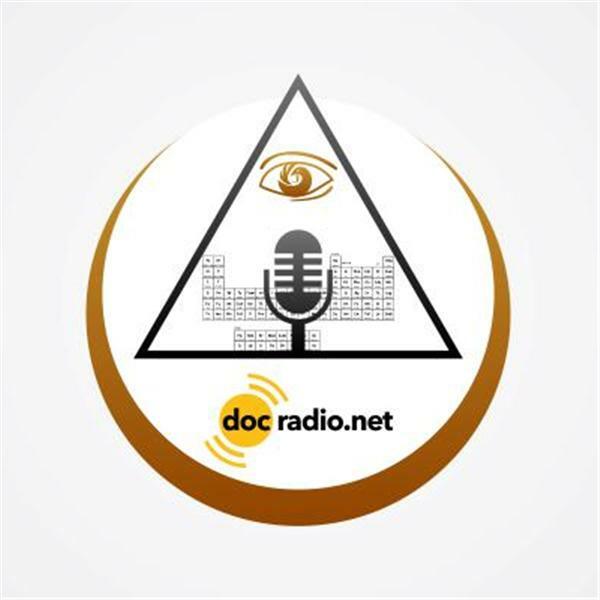 Remember to reach us on your browsers @Docradio.net or by phone at (646) 716-6825 And remember as always "May your good be better and your better be blessed!